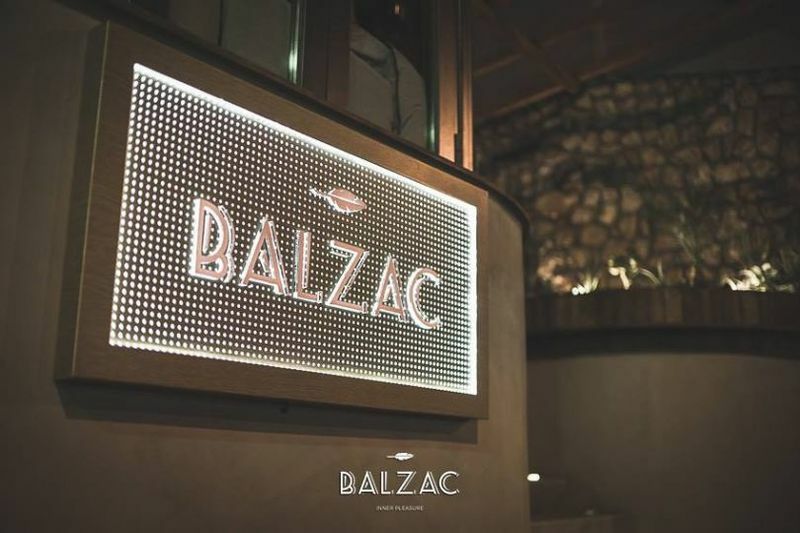 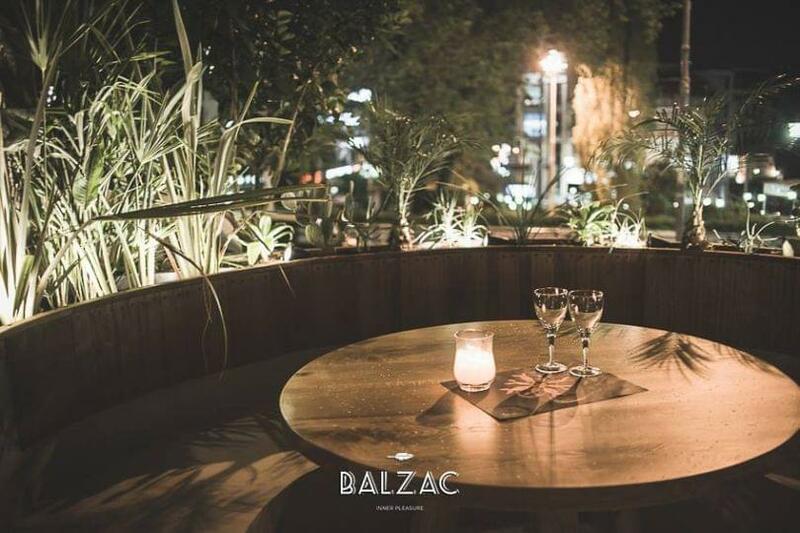 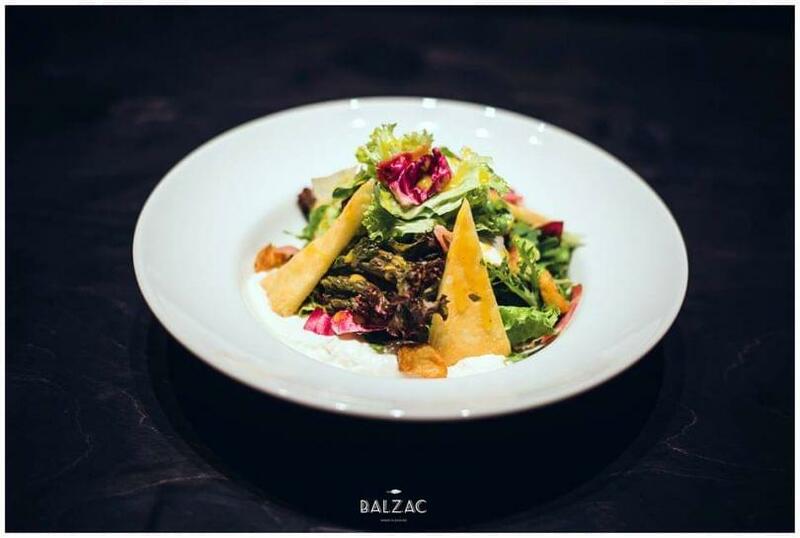 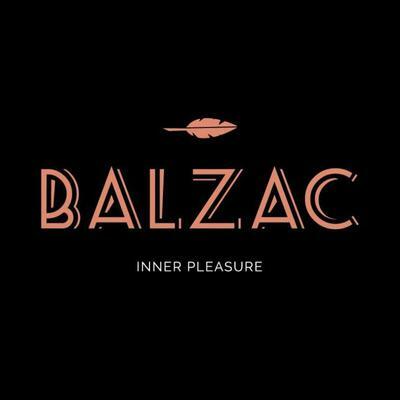 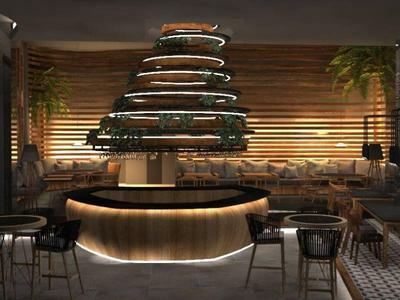 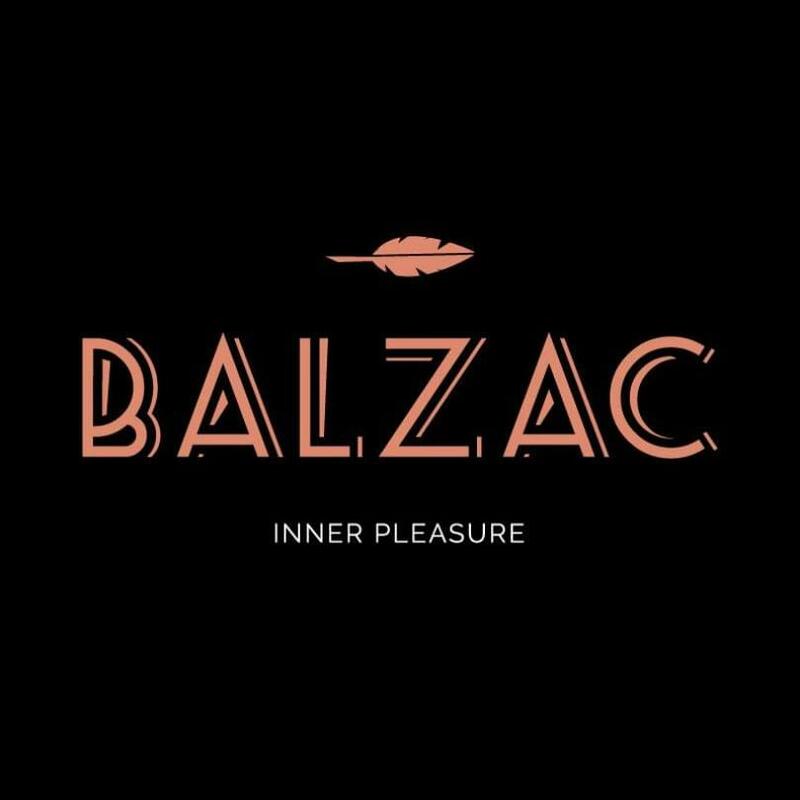 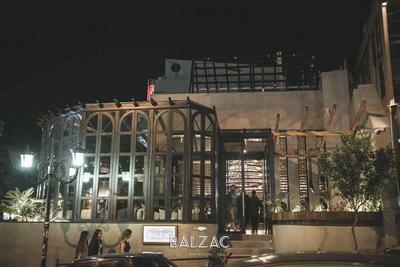 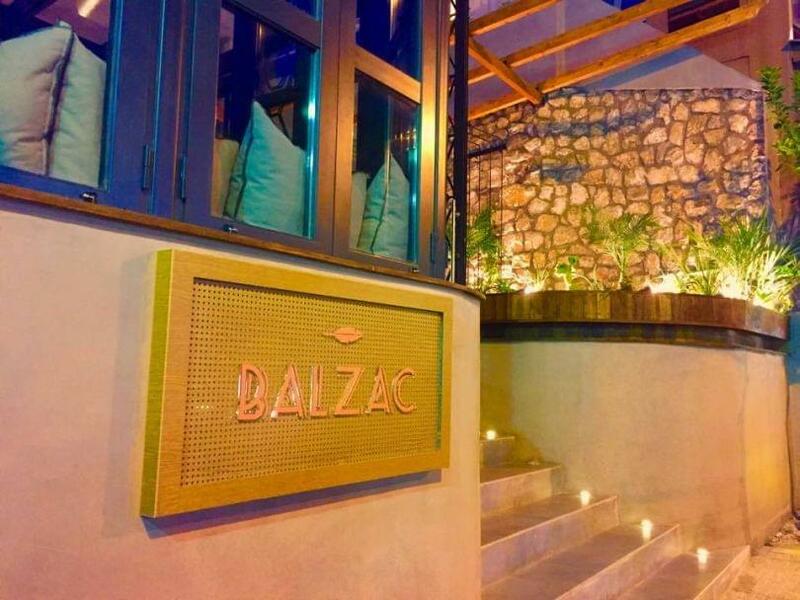 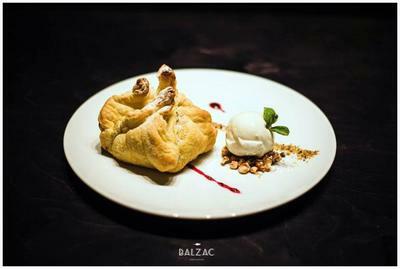 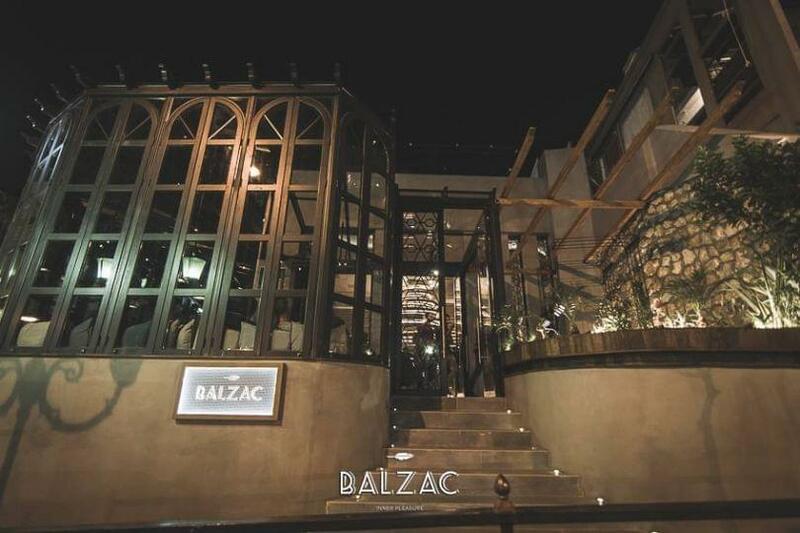 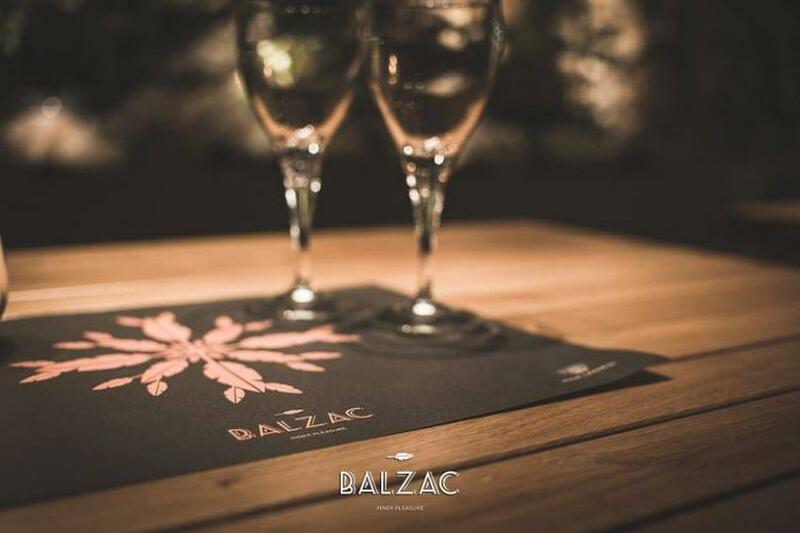 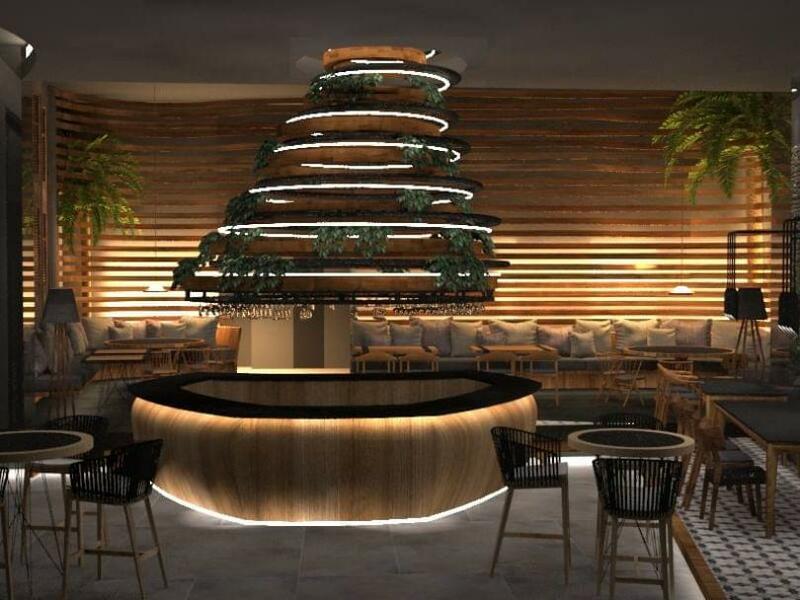 Balzac Inner Pleasure in Petroupoli welcomes you in a lovely setting with lounge atmosphere perfect for any time of the day. You can enjoy your coffee while relaxing on the comfortable sofas or a special brunch and international cuisine accompanied by fine wine or your favorite cocktails from early morning till late at night. 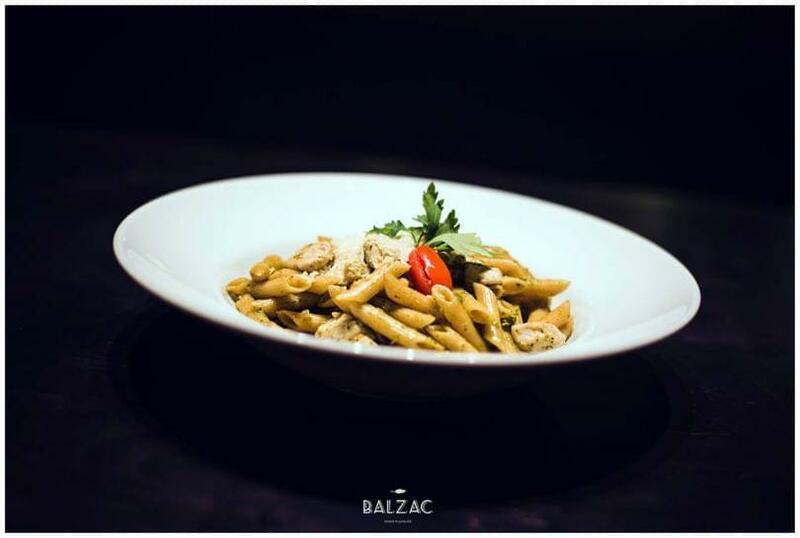 Try delicious burgers and hearty pasta, exceptional meats, fresh salads and tasteful appetizers. 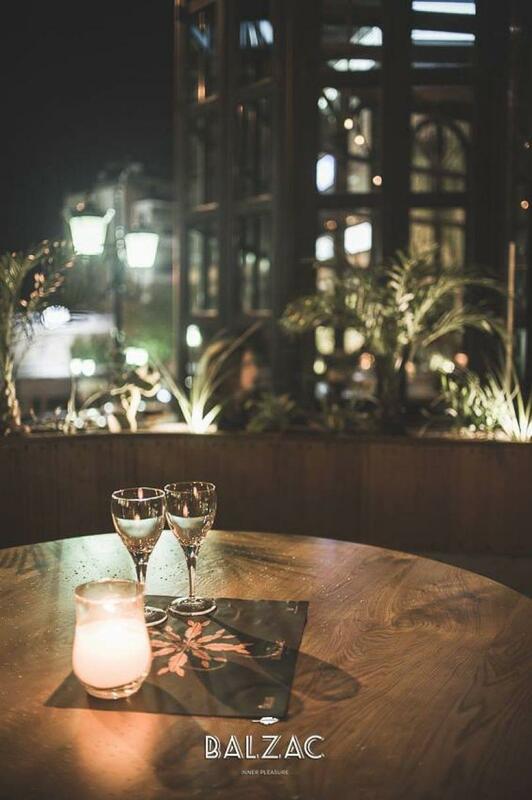 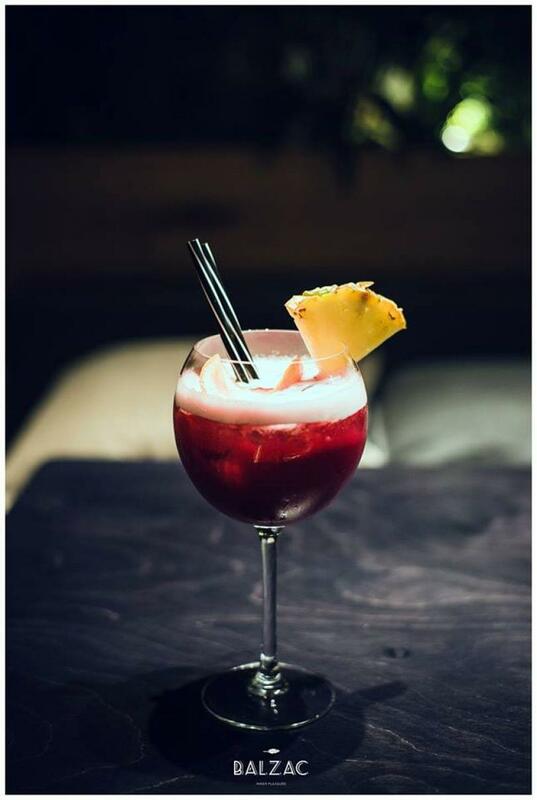 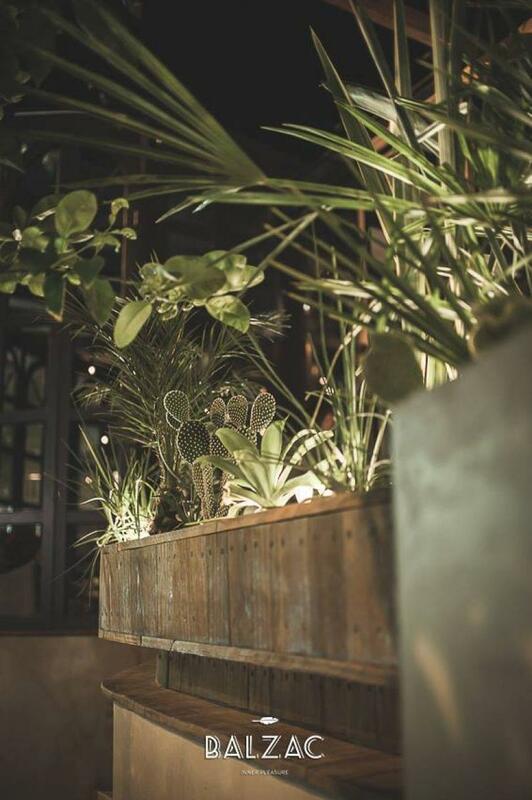 From the afternoon until late at night, you will laso enjoy music powered by the best resident Djs. 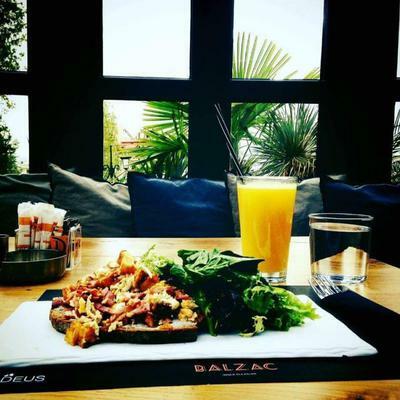 Make a free online reservation via e-table and discover international specialities and the best brunch in Western suburbs. Every Sunday live music from 22:00.